LISBON, Portugal -- Daimler will combine a range of digital customer support experiments into a single voice-activated "chatbox" app that will be available whether users are driving their cars or sitting at home. Chief digital officer Sabine Scheunert said on Tuesday that Daimler will soon introduce the digital assistant called "Ask Mercedes" that ties together previous trial projects on platforms such as Google and Facebook. 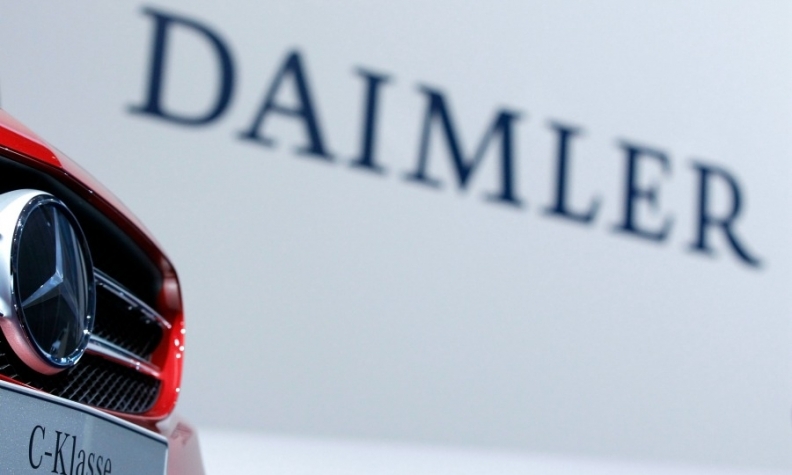 Scheunert said "Ask Mercedes" will be available in several markets and languages immediately before being rolled out globally, without providing further details. "Ask Mercedes is a new cognitive assistant available any time to support customers in exploring all the functions of their Mercedes-Benz vehicles," Scheunert said during a presentation at the Web Summit conference in Lisbon. Scheunert said the app will allow both existing and also potential customers to interact with Daimler services, day or night, using voice-activated commands or text-based chat. Chatbots are software programs which can respond to questions from users using a conversational approach. Customers can pose questions to the app when it is installed in the company's cars, or by using a smartphone version of the app or by speaking to a Google Assistant voice-activated electronics controller when they are at home.